Be green and gorgeous with the Mates, Dates girls!You want to save the planet, but what can you do? Lucy, Izzie, TJ and Nesta are here to help you become a queen of green!From your knicker drawer to your make-up bag, from breakfast to bedtime, the girls have loads of totally brilliant eco-friendly tips to share with you and your mates. 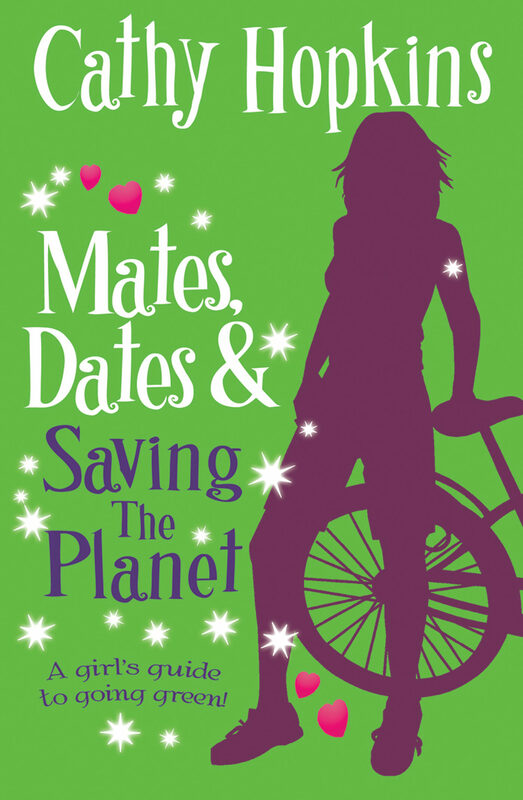 Find out if your carbon footprint needs cutting down to size, and learn how you can green up your life in lots of little ways &#150; without giving up on all the things you love.A must-have book for all Mates, Dates fans who want to make a difference. Otros ebooks de CATHY HOPKINS.